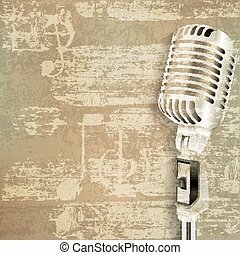 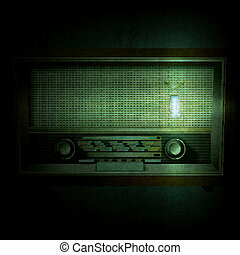 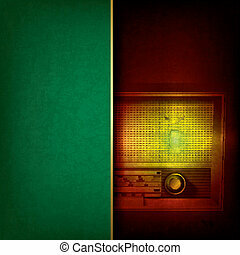 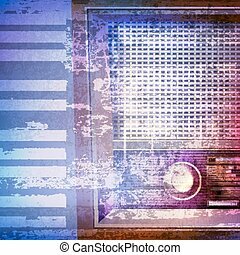 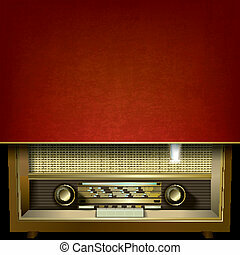 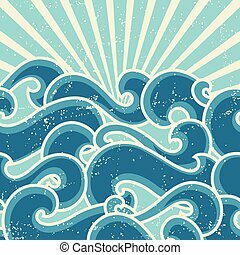 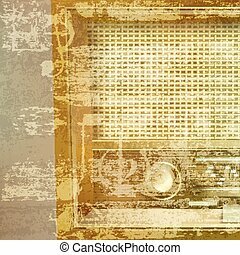 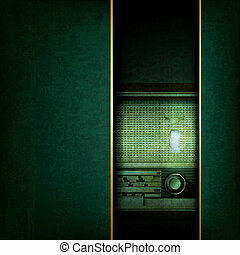 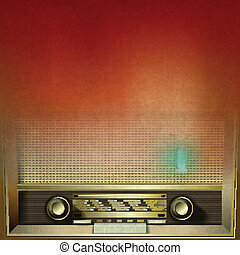 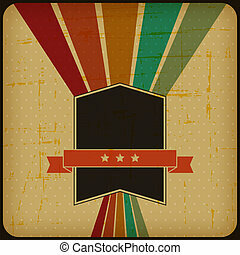 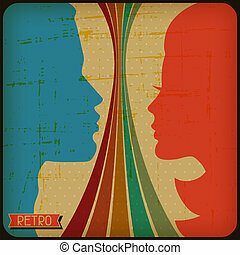 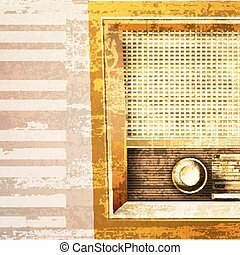 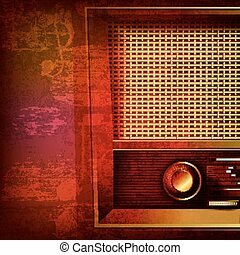 Retro poster with abstract grunge background. 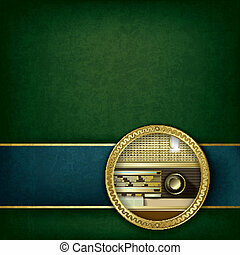 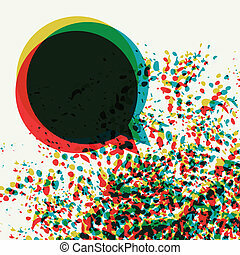 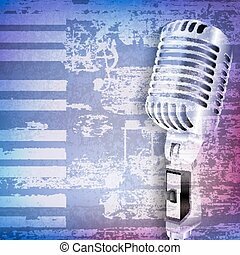 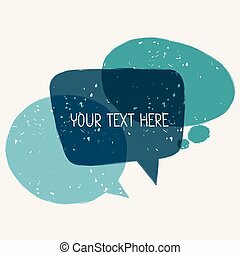 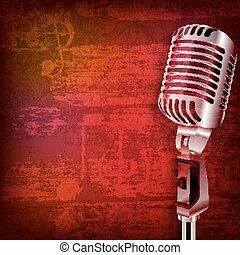 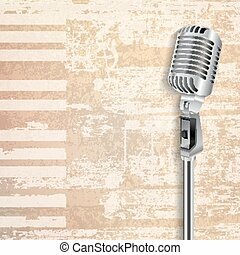 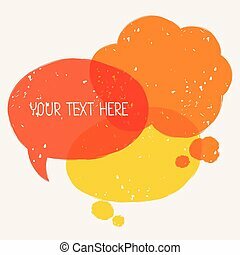 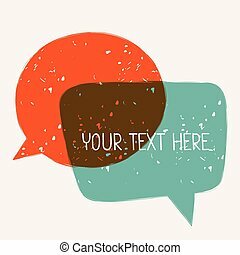 Background with abstract retro grunge speech bubbles. 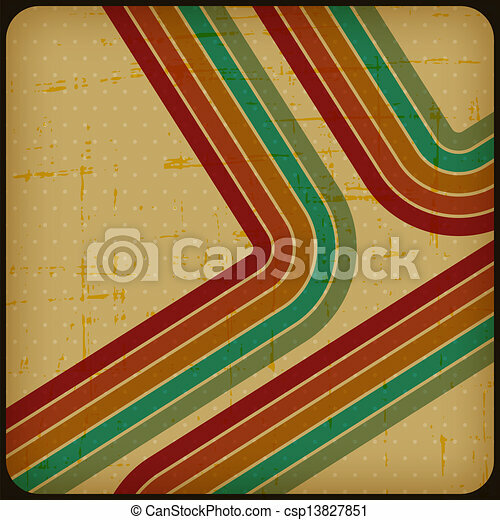 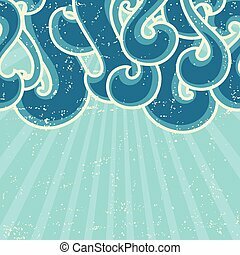 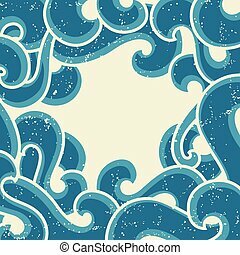 Grunge retro background with abstract curly waves. 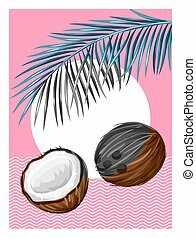 Poster with coconuts. 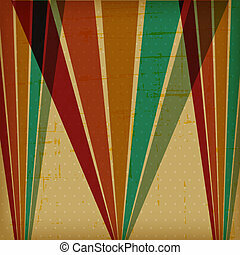 Tropical abstract background in retro style. 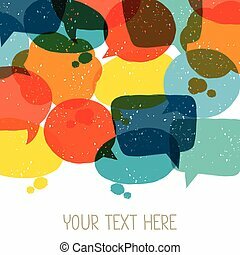 Image for holiday invitations, greeting cards, posters. 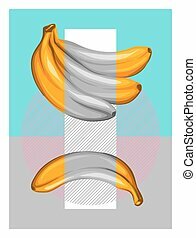 Poster with bananas. 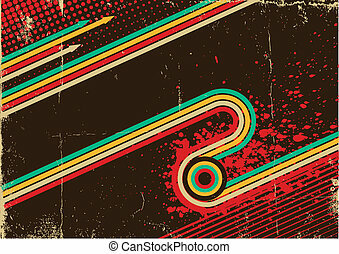 Tropical abstract background in retro style. 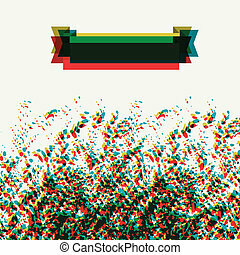 Image for holiday invitations, greeting cards, posters. 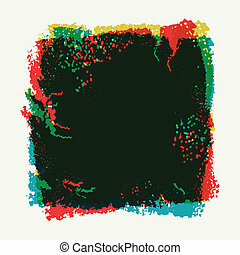 Abstract colored grunge background with effect overlay.